Tyson Fury has offered up his own story as inspiration to all of those in the world who are struggling with mental health issues as he did. 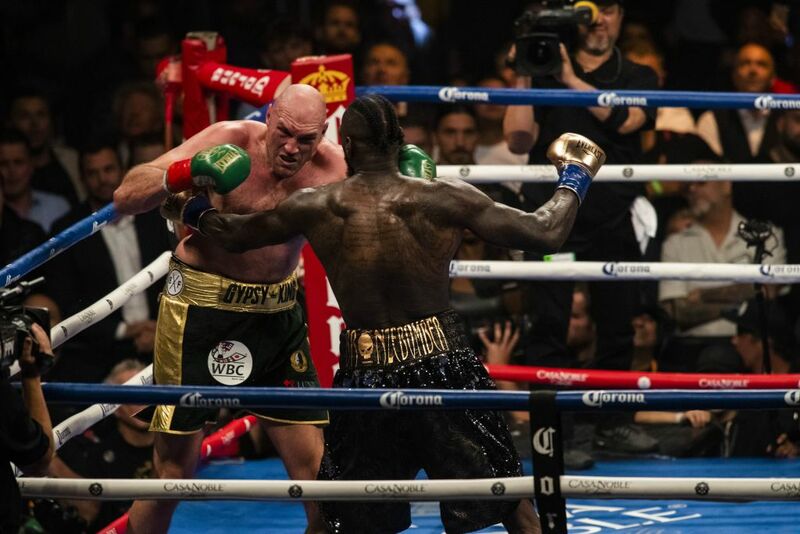 It really did look as though The Bronze Bomber had pulled off the comeback when he floored The Gypsy King in the twelfth round of their thrilling heavyweight title showdown. So much so that even Wilder seemed to have already wheeled away in celebration by the time Fury had miraculously recovered. 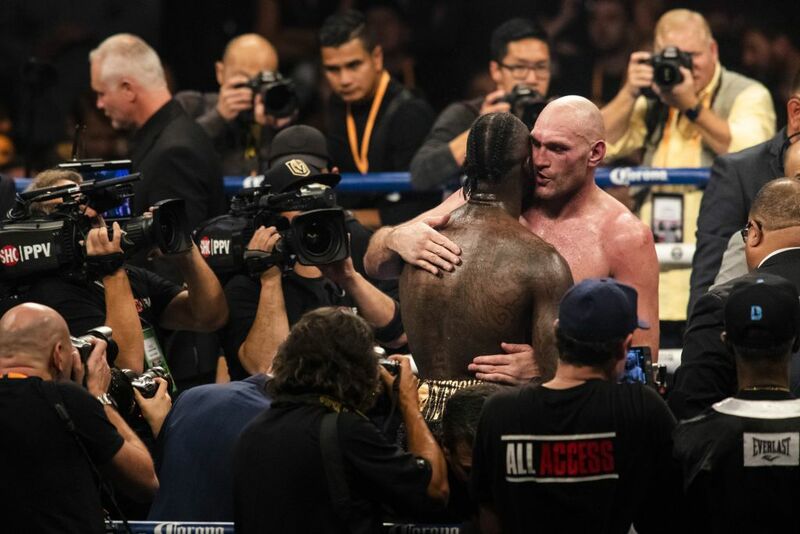 And while the judges’ decision that followed was a source of major controversy, Tyson Fury – who many felt should have been declared the victor – was a picture of calm acceptance in the fight’s direct aftermath. Speaking during his official post-fight press conference, he explained exactly how he managed to dig so deep to recover when all appeared to be lost at the very last hurdle. “I showed good focus all year. If you look back a year ago today, I was about 400lbs, I was in terrible shape – I was so, so terrible. It’s no secret what I’ve been through. His long and turbulent battle with mental health issues and substance abuse was something he has clearly channelled into a positive and according to him, he was fighting on behalf of those who have been in similar situations. “I wasn’t fighting for myself. And when I was down on the canvas in round 12, I wasn’t just down for me and my family, I was representing everyone who suffers around the world. I had to get up. I couldn’t stay down.